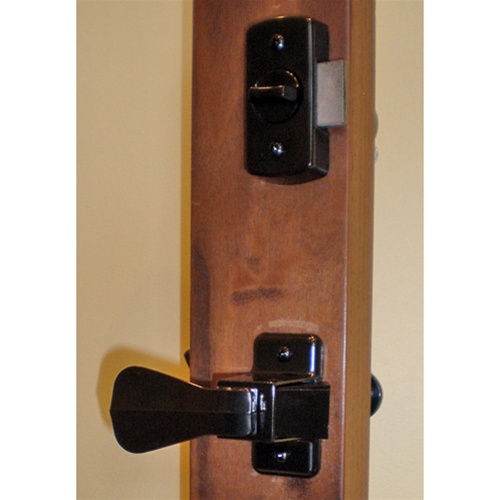 Storm Door Hardware | The Hampton | Free Shipping! NOTE: Fits most metal and composite storm doors 1-1/4" thick. 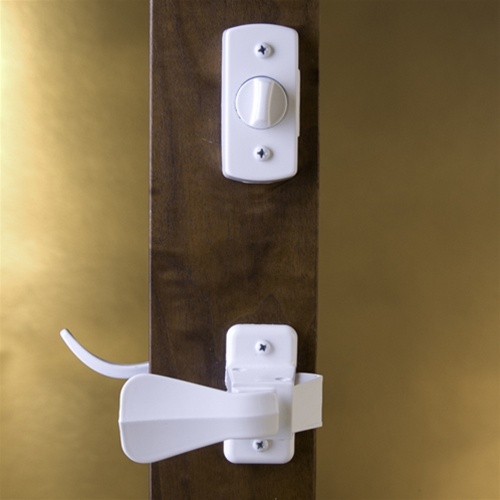 Not recommended for use on polypropylene storm doors (example: Forever Door Crossbuck or Traditional models) due to expansion and contraction that is inherent in polypropylene materials. 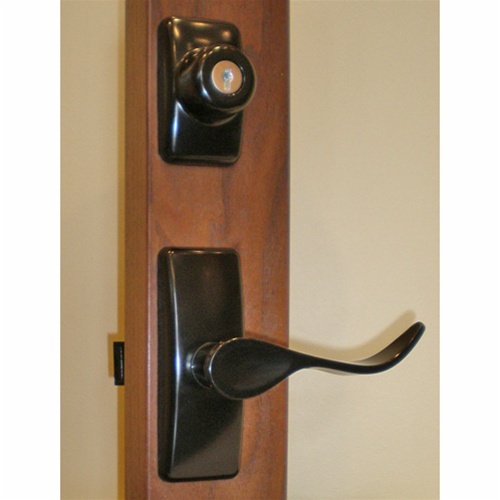 The lockset is exactly as shown and was the perfect fit for our door. But what set your company apart is your customer service. There was a minor mishap with the shipping but your responded quickly & professionally. I had all the parts & installed the lock set within a few days! Thank you. Be assured I will refer your company to family & friends.